So I actually got round to riding a bike in a forest again today rather than on the road! The reason I got involved in mountain biking was because of the social side of the sport, and this year I seem to be getting back to that. It’s just about going out to put a smile on my face and catch up with friends. I wasn’t chasing times with my Garmin. I wasn’t bothered about missing a few features along the way. 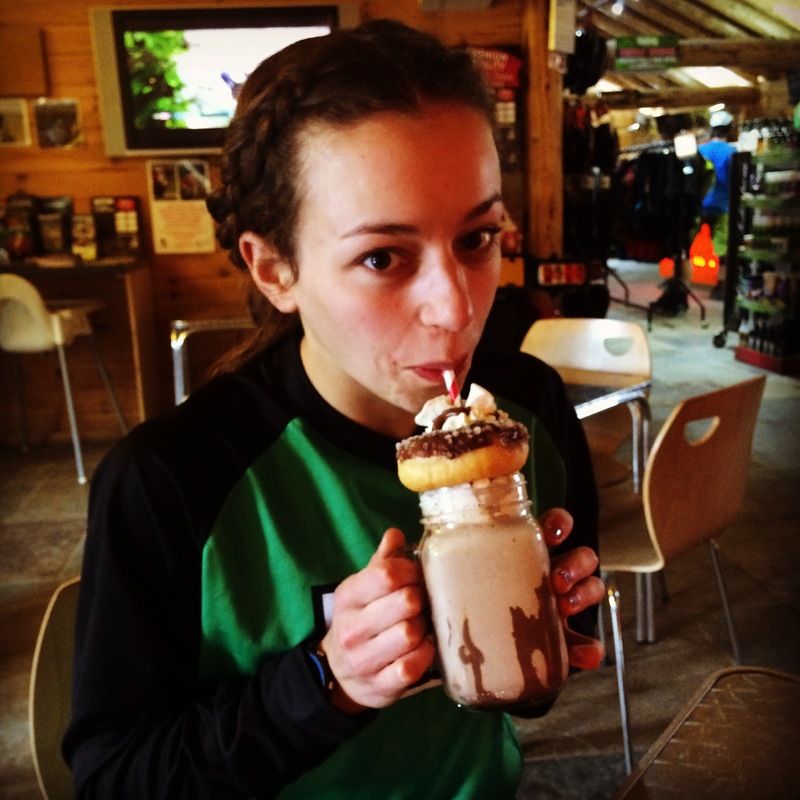 And making room for this epic milkshake in the cafe at Llandegla afterwards … Ha! 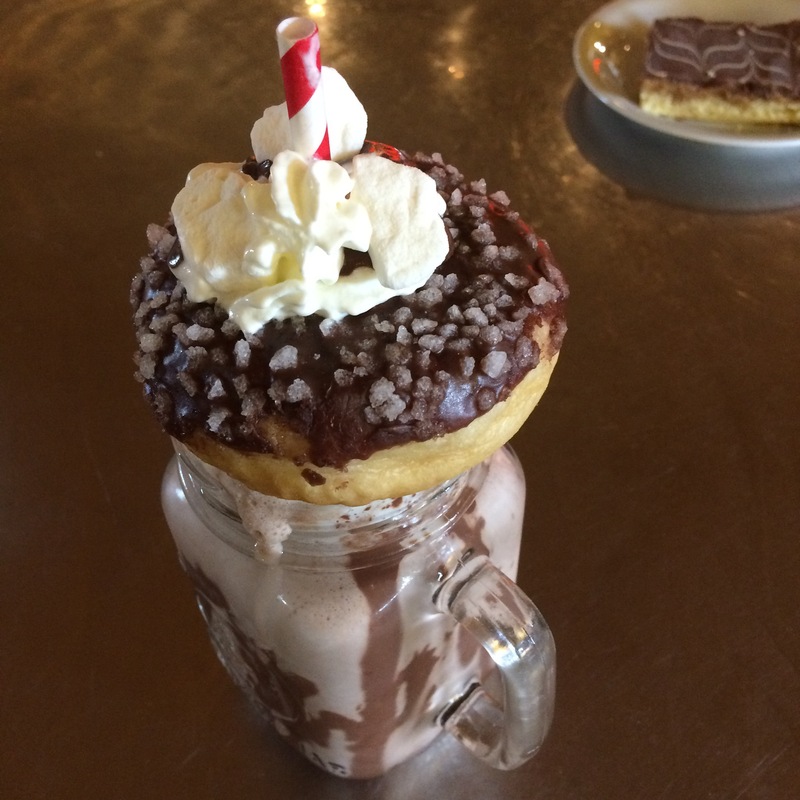 A glass jar filled with ice cream, meringue, chocolate chips, marshmallows, cream … and a doughnut on top! It just had to be done. 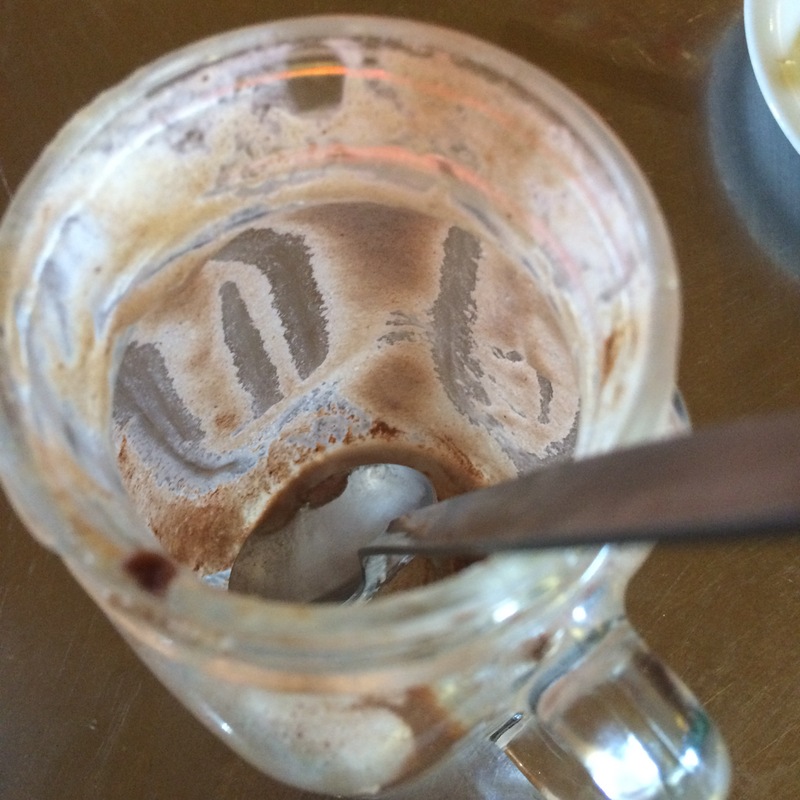 End of…ha!